The Pound has been some sharp gains against the Canadian Dollar this week, and since Tuesday its seen gains of almost 3 cents. Despite the GBP/CAD rate hitting the 1.69s on Tuesday the pair almost hit 1.73 yesterday after the Pound was buoyed by forthcoming comments from the EU. 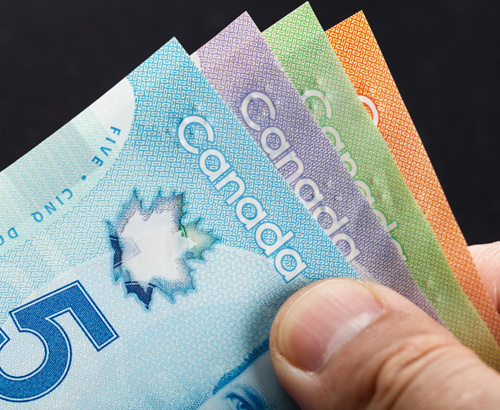 Last month the Bank of Canada highlighted that low oil prices and a weak housing market harmed the economy in the final quarter of last year, and that this is expected to last into the first quarter of 2019. The poor end to last year is having an impact on the Canadian Dollar’s value which is demonstrated when we look at the CAD/USD pair. 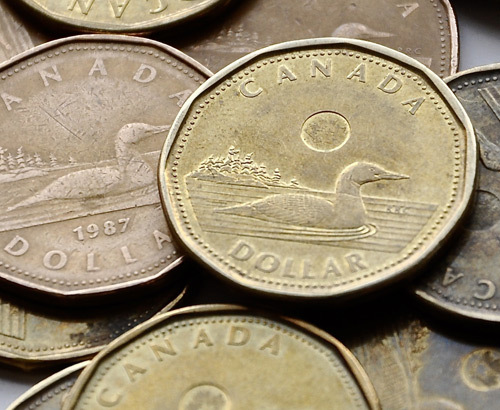 CAD has lost value versus the USD for 5 consecutive trading days and yesterday the USD/CAD pair hit a 1 week high showing the weakness of the Canadian Dollar. Those of our clients hoping for a stronger Loonie should also be aware that this week the Deputy Governor of the Bank of Canada, Tim Lane implied that the poor economic performance has resulted in the weaker Loonie, although this will likely have a positive impact on the Canadian economy moving forward. The lack of concern over the fall suggests to me that they’re not concerned with a depreciating currency so this is something to consider if our readers are planning a transfer involving CAD. At 1.30pm this afternoon there is a raft of data due out of Canada, so if you wish to be updated should there be any major movements do register your interest with me. The participation rate for January will be released covering employment levels, and average hourly wage changes will also be released. 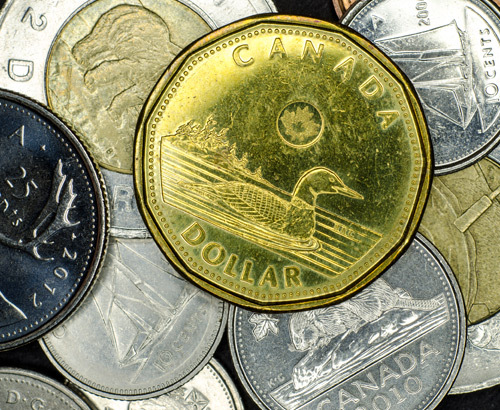 At the same time the employment changes and the unemployment rate will be released so there could be a busy end to the week for CAD exchange rates.